The special occasion make-up course is suitable for those who want to improve their make-up skills. The course teaches the basic application of make-up including day, evening and bridal. It is also suitable for those interested in learning how to apply their own make-up. The course is suitable for those who want to improve their make-up skills as well as hair styling techniques. The course teaches the basic application of make-up including day, evening and bridal. 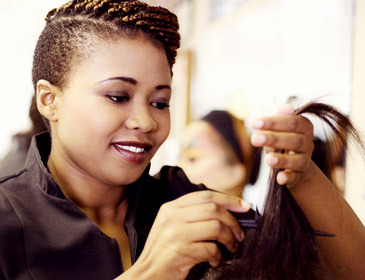 The Fast fashion Hairstyling will act as a complimentary service that you can provide to clients. With the skills acquired you will be able to add to your personal service offerings within the bridal, fashion, and make-up artistry fields. 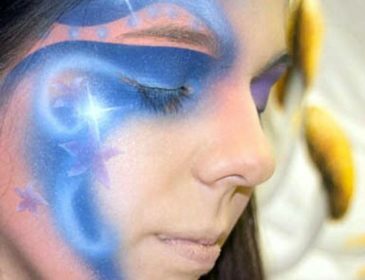 Face to Face Make-up Design School brings you the revolutionary Airbrushing certificate starting from basic training to advanced training in perfecting the art of airbrushing! This course is perfect for your make-up career as it is truly versatile and will give you an additional source of revenue, as well as adding to your unique skills!! Application of air foundations, air brows, air shadows, air blush and air lips. Air contouring and air shading. Day, Evening and Special Occasion Make-up training.